Federal officials found that several of GW's web pages – including the University's homepage and Facebook page – lacked captions, proper formatting and the ability to access content without a mouse. 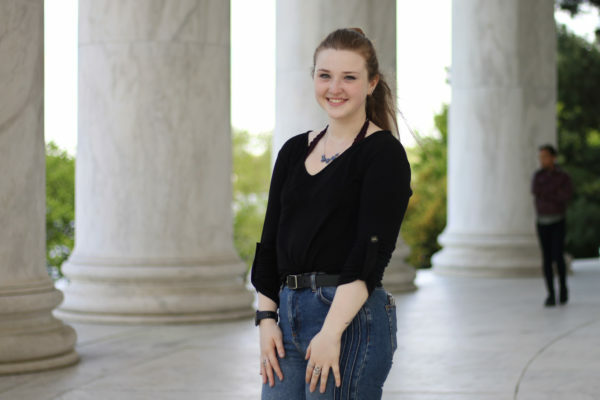 During an investigation into the accessibility of GW’s websites, the Department of Education found that several web pages lacked accommodations for individuals with disabilities, primarily those with vision impairments. The University fell under federal investigation in April 2017 for alleged disability discrimination based on the accessibility of its websites. 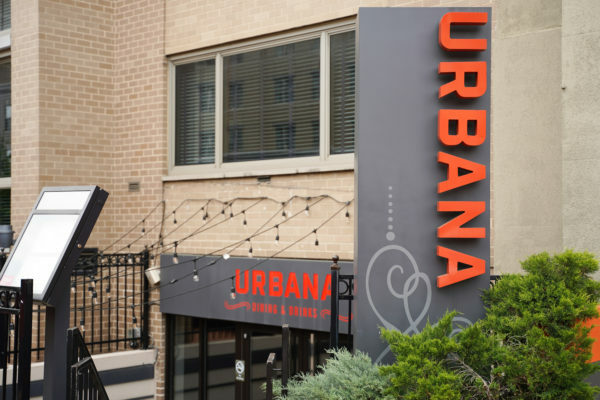 The investigation closed in March after officials signed a “resolution agreement” mandating they would implement a new plan to improve online accessibility – but officials last month declined to give details about when the probe concluded or specify the details of the plan. In a resolution letter addressed to former University President Steven Knapp and dated March 30, an official from the Office for Civil Rights wrote that several GW web pages – including the University’s homepage and Facebook page – lacked captions, proper formatting and the ability to access content without a mouse. As part of the resolution agreement, which was signed March 28, the University agreed to apply a five-part plan to make its online content more accessible, including re-evaluating its current resources and instituting staff training to ensure all future content is accessible. GW is mandated to submit a report to the Office for Civil Rights demonstrating that officials have satisfied the terms of the resolution by April 2020, according to the document. The letter, resolution agreement and initial complaint that launched the investigation – which previously was not available to the public – were obtained by The Hatchet through a Freedom of Information Act request last month. The four-page complaint that prompted the investigation, filed in November 2016, requested that the Office for Civil Rights investigate the accessibility of 10 of GW’s web pages that allegedly had issues with screen reader compatibility and color contrast. The complainant, whose name is redacted in the document, said they used online tools like PowerMapper, A-Checker and Wave Tool to map and measure the accessibility of GW’s websites. 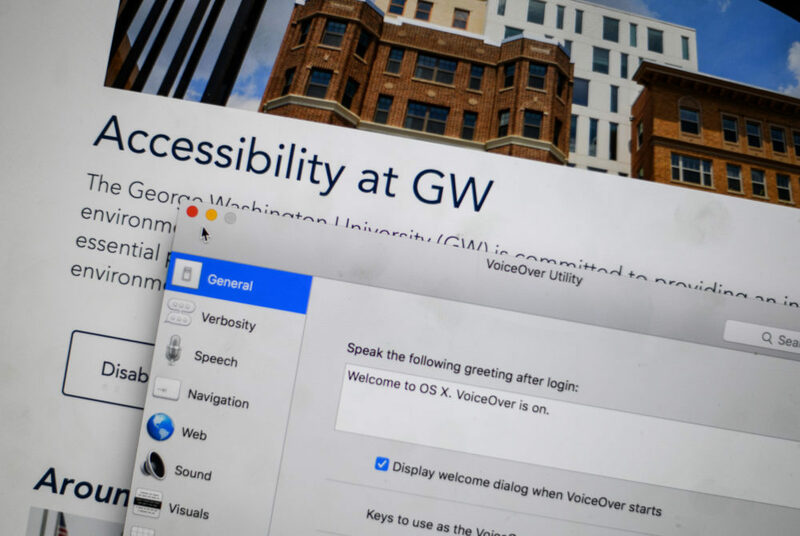 The programs found that users with vision and print disabilities, motor impairments and users who are deaf and hard of hearing would have difficulty navigating several of GW’s web pages, according to the complaint. 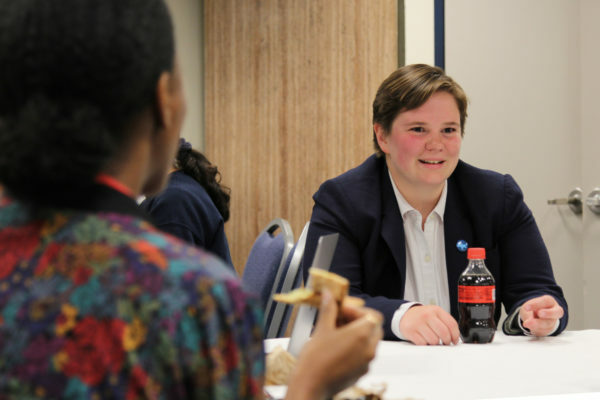 “The George Washington University is failing to afford students and adults with disabilities an opportunity to participate in and benefit from the District’s website,” the complaint states. She declined to say how the University reached a resolution agreement with the Office for Civil Rights and did not specify who was involved in drafting the resolution, though the document was signed by former executive vice president and treasurer Lou Katz. Disability experts said the resolution agreement will allow officials to more comprehensively review their online resources by forcing them to put a focus on online accessibility through user feedback and staff training. Dan Comden, the access technology manager at the University of Washington, said programs like PowerMapper can be a good starting point for evaluating accessibility, but the best assessments come from obtaining feedback from actual users because there are certain errors that software might not catch. Eleanor Loiacono, the founder and director of the Inclusive Design and Accessibility Hub at Worcester Polytechnic Institute, said the University’s commitment to offer an online forum for accessibility concerns may help GW correct specific accessibility roadblocks, instead of just implementing more generic provisions, like closed captions, for users with disabilities. Shawn Henry – the outreach coordinator for the Web Accessibility Initiative, an advocacy and educational group that issues guidelines for internet accessibility – said frequent staff training is key to building awareness among designers and project managers who ultimately determine what content and features are available online.